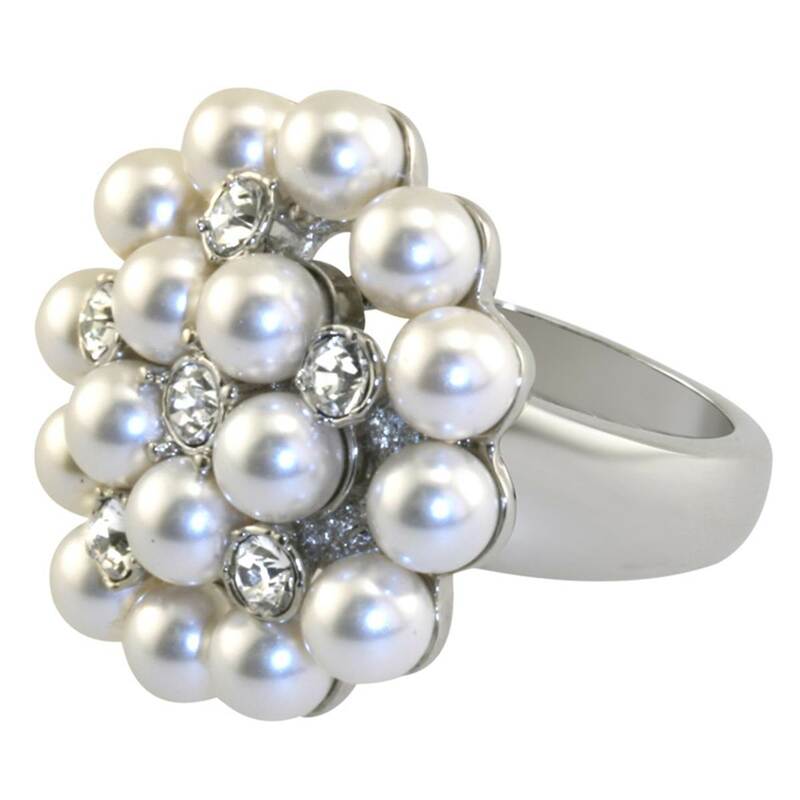 Duchess Of Windsor Pearl And Diamond Ring - Reproduction in Faux Pearl and Swarovski Elements on silver plate. 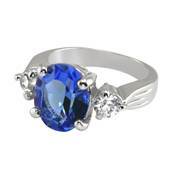 Inspired from a pair of diamond and pearl earrings given by "The Ladies of Devonshire" to Princess May of Teck in 1893. These were passed onto Queen Mary who gave them to The Queen in 1947 as a wedding present.